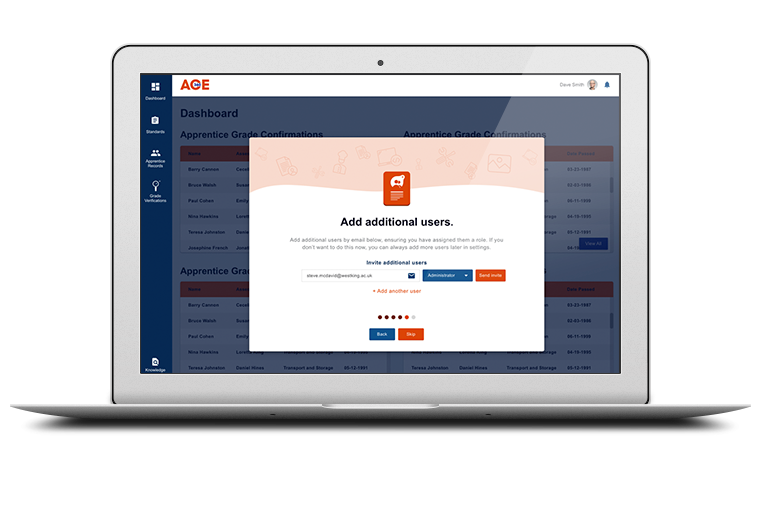 Integrates with your learner management system (LMS) to generate ACE360 records automatically. 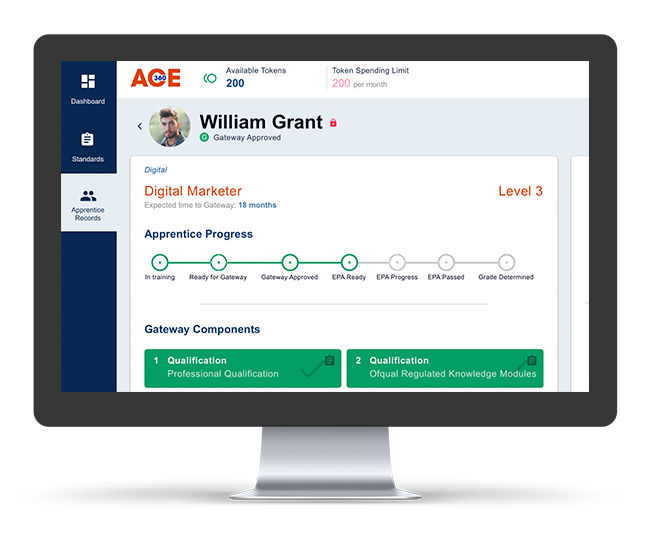 Associate each learner with an Apprenticeship Standard to create an Apprentice training plan. 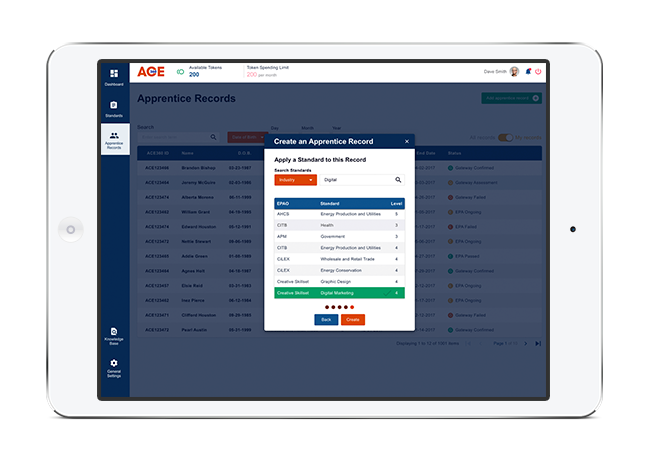 Select and share records with an approved End-Point Assessment Organisation. Monitor learner progress and completion targets. Compliance with GDPR data legislation and the industry standards. Control partner access to records using pre-defined roles. Standardised reporting and bulk uploads of data to reduce administration.